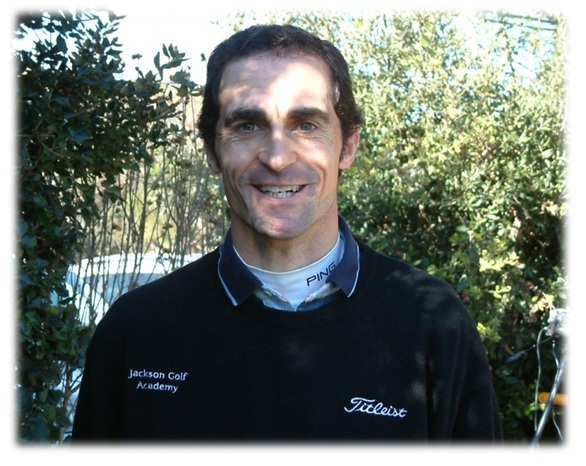 Who and What is 'Jackson Golf Academy? 'Jackson Golf Academy' was founded in Denmark in 1986. 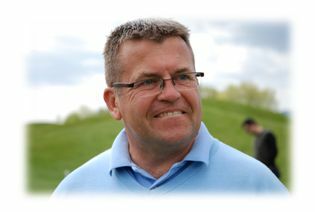 The founder Richard Jackson has been a qualified A-Professional with the PGA of Denmark since 1980. Instruction with professionals working with the same principles as Richard Jackson. 1.- 'Process training' for beginners and elite players engaging in a training programme. 2.- 'Through the ball training' for all established golfers. 3.- 'Quick fix' for golfers with a crisis looking for an instrant cure. The 'Laws and Principles' of golf are applied to all pupils together with the most modern training techniques. We work with the GASP (Golf Analysis System for Professionals). This gives you the perfect insight into the mechanics of your golf swing. We use certain 'awareness' training techniques to bring out the best in the individual player. For us, 2 way communication is the secret to successful instruction. This is the latest state of the art teaching aid, and we have it permanently in our academy at Gualta Pitch & Putt. The radar works together with our video swing analysis system, giving the student and the trainer the optimal swing information. You can rent it yourself to get the exact distances for all of your clubs, also you can play games on the range with it (closest to the pin, long driving, distance control). Download the Mytrackman App onto your smartphone and compete with the pro�s by reserving time for the Trackman Combine Test. Founder of Jackson Golf Academy in 1986. PGA qualified instructor since 1976. Head professional status since 1986. 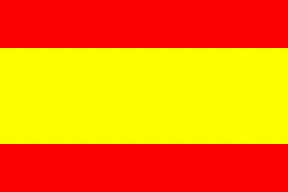 Languages: English, Danish, Swedish, German and Spanish.